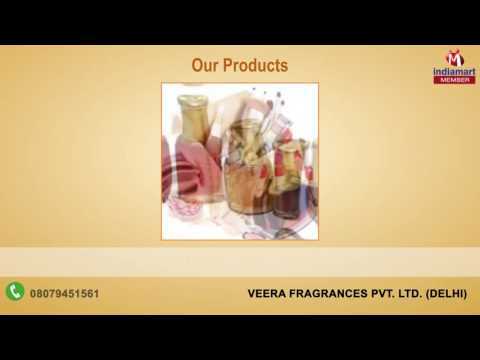 Established in the year 1999, at Delhi, India, %u201CVeera Fragrances Private Limited%u201D are one of the renowned manufacturers, supplier and exporters of fragrances and aromatic chemicals. Our company was incorporated in the year 1999 and our promoter and director Mr. Ajit P. Jain, has been engaged in the industry for over 37 years. Further, his proprietorship firm M/s. Ajit Traders is continuing to add value to this industry and has carved a niche in this domain. Besides, Sh. Ajit P. Jain is also an active member of Fragrance and Flavor Association of India (FAFAI) and has served as the President of the association during the period 2007-2009.